Marriage is one the most beautiful phases in human life. However, the run-up to that amazing event is even more exciting because it is the stag weekend. Life changes drastically after marriage and this applies especially to social gatherings. Therefore, this is your last chance to head out with your mates and have a weekend that none of you will ever forget. Oh, we mean that in a positive sense only. 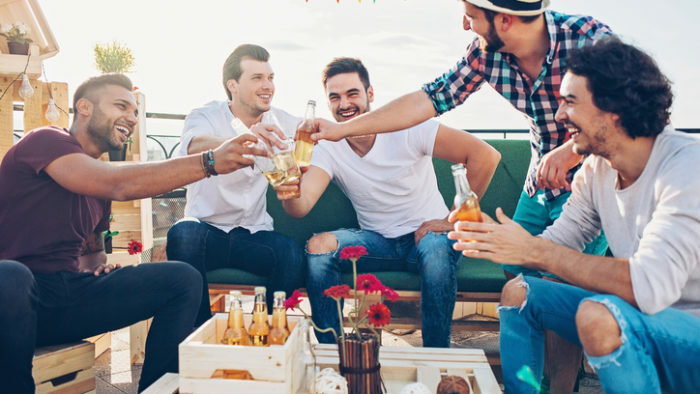 Stag do weekends away are an amazing experience only if they’re planned right and despite what it might appear like, planning it accurately is not easy either unless you have a little help on your hands. This article offers some useful tips on tackling the event successfully. It is important to do a number crunching before you go all to have the time of your lives. There are a number of important things to consider in this regard. First and foremost is the number of people that you might invite. It might vary on the type of friends that you have and how close they are to each other but any less than eight people is a bore but any more than 15 can become a nightmare. This is because it is impossible to avoid chaos with a larger group of people out on a stag party. Be sure to make an estimate of the costs that will be incurred during the entire trip and all other relevant details. It pays to plan beforehand. The dates, availability of your closest mates, activities, lodgings etc. all have to be taken care of in advance so that you’re not left stranded in the middle of the weekend because that would flush the fun down the drain. Pick a proper organizer that has a credible reputation and offers a variety of options in reasonable prices. Sit down with the relevant people and make plans on what activities to plan and where to go. This is essentially the most important part of organizing a stag event. Make sure that you invite a select bunch of only your special mates. Form a group that you can trust to have fun but not let things get out of control. Inviting a non-cohesive group or a bunch of people that are not familiar with each other can limit the amount of activities that you guys can undertake as well as the amount of fun that you’ll have in the process. A stag party is only as amazing as the people that you choose to spend it with and you need to remember this to make the most of it. It takes little things planned perfectly to make the best possible stag weekend and the slightest mismanagements and lack of planning to ruin it for everybody. Not being clear on the activities or not arranging the right snacks and drinks or mode of transport can absolutely squeeze the fun out of the moment and leave everyone complaining. Make sure you have everything in order from start to finish. In this regard it helps a lot if you let a professional agency handle the entire thing for you. 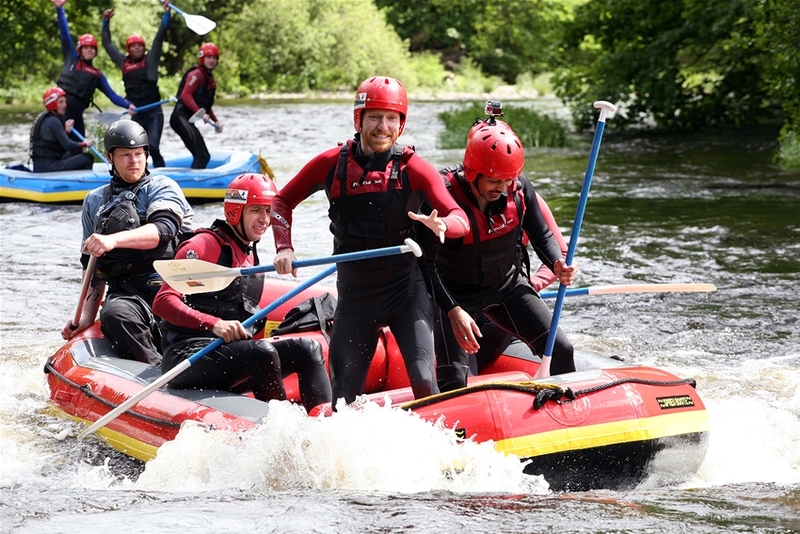 Stag do weekends away from home are extremely amazing because they allow you to explore new places with your best buds and have an amazing time before you settle down in life. Make an effort to arrange a stag weekend away from home.